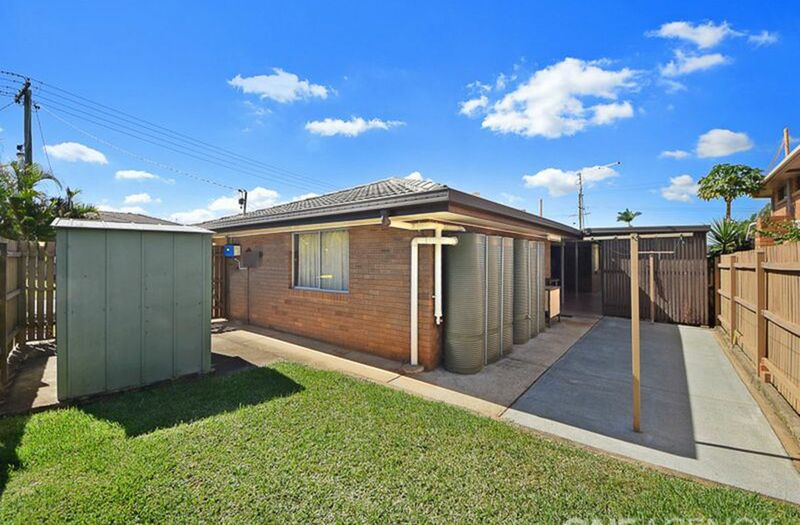 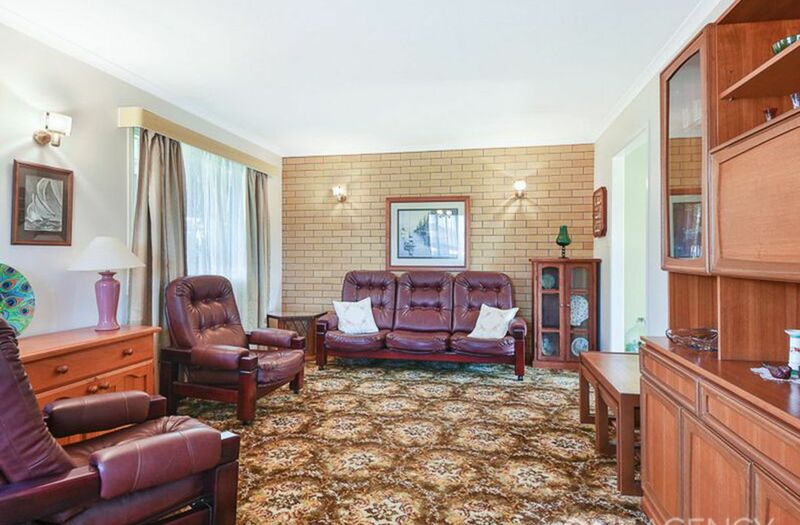 This fantastic low set brick home is waiting for a new owner. 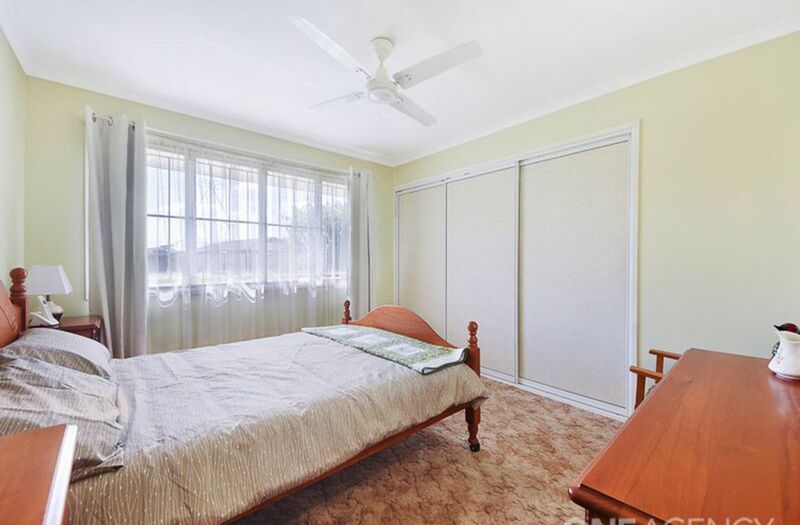 It is a solid well built home with 3 large bedrooms. 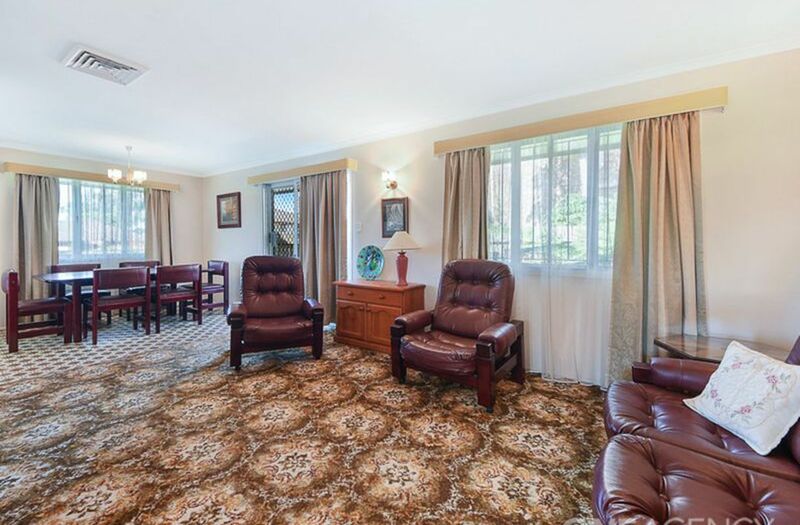 The main lounge is a good size and has a formal dining space adjoining it. 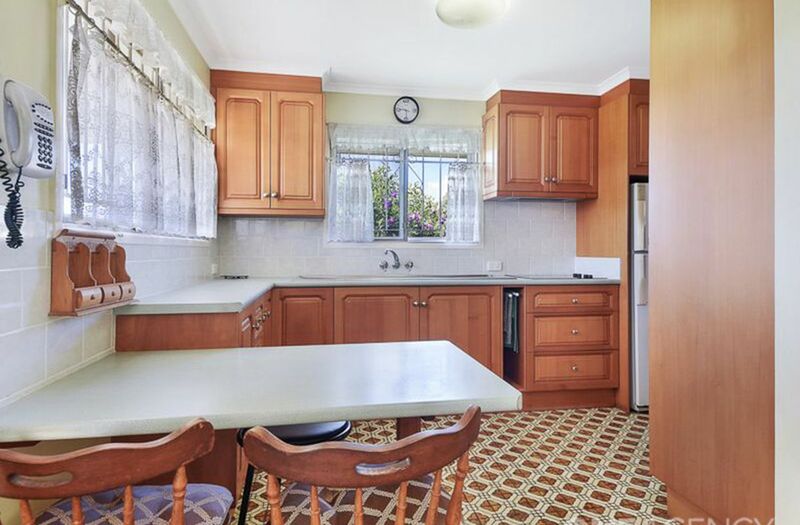 The kitchen is also well designed and has a double oven - so you can cook up a family feast all year round. 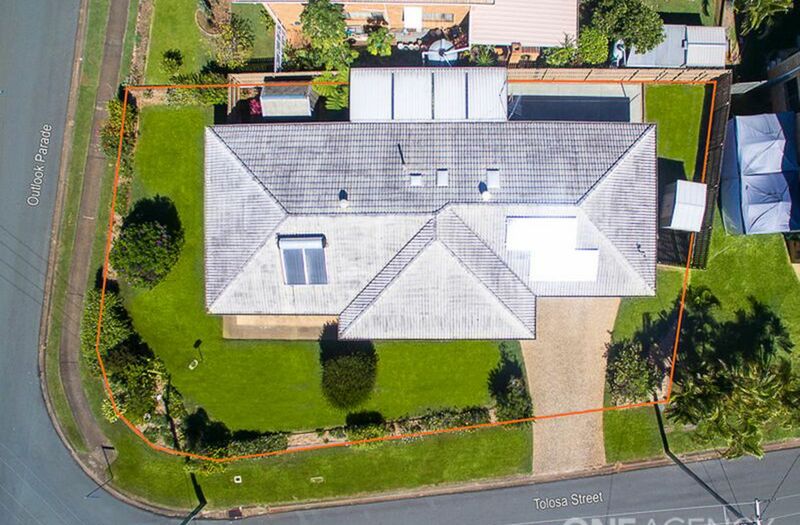 The double car garage is once again bigger than normal with a side gate, access with a little adjustment, will offer the ability to store a boat or trailer off street. 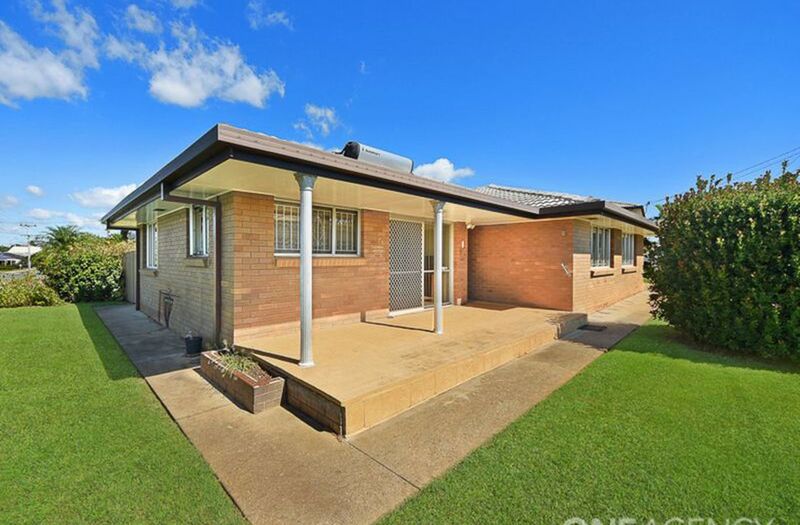 This home has plenty of potential, all it needs is you to make it your own. 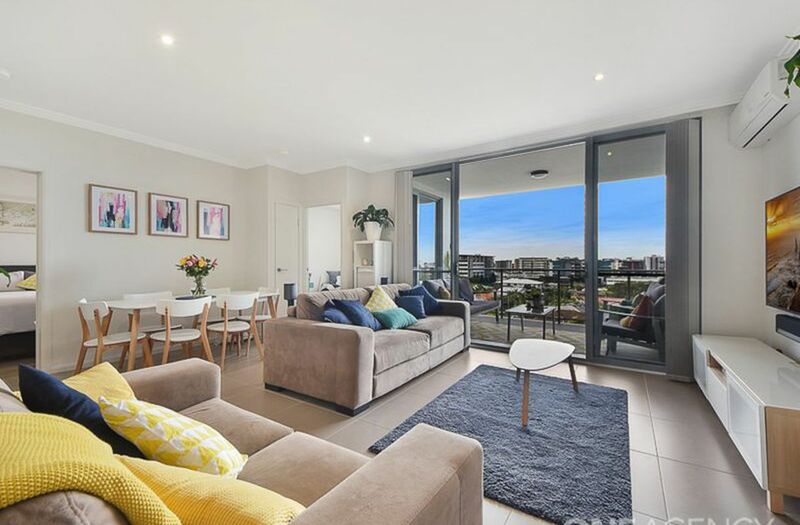 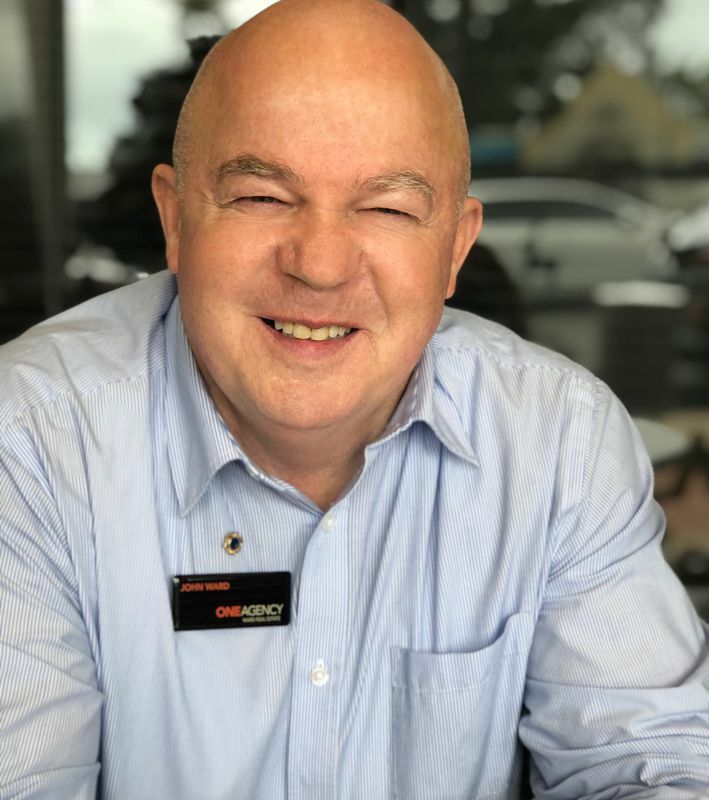 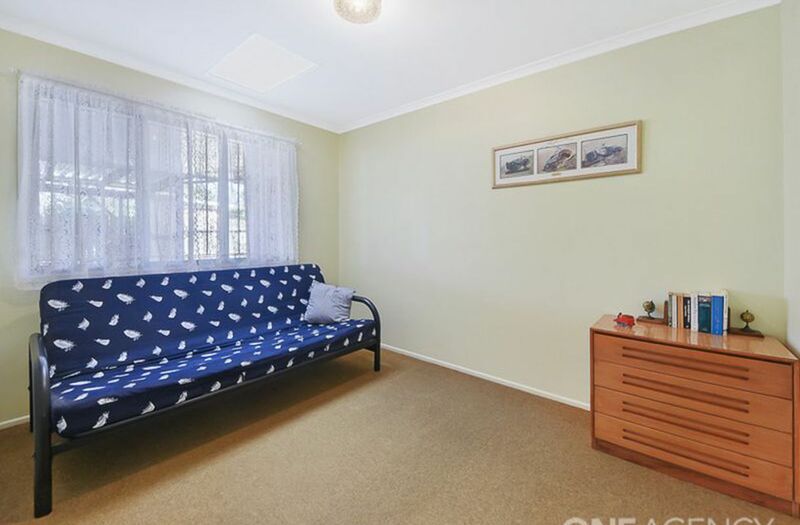 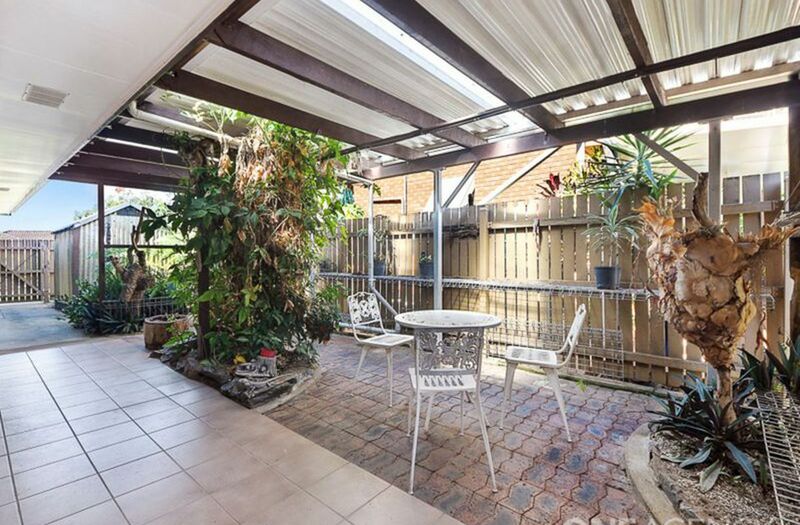 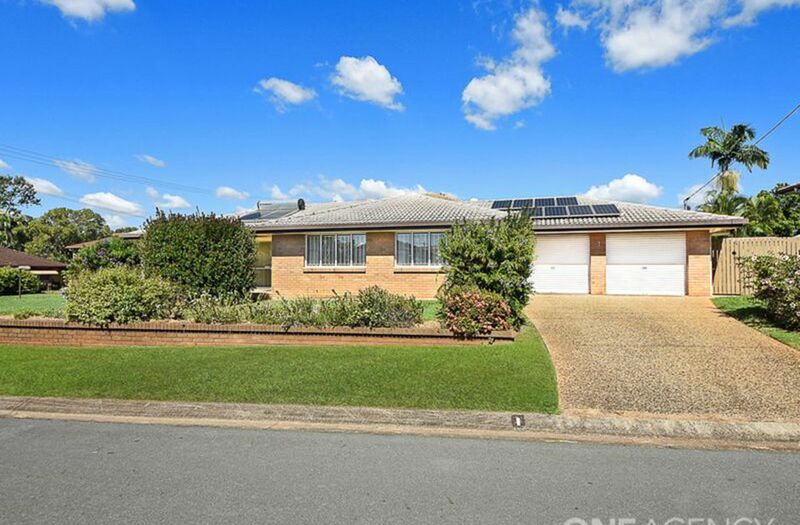 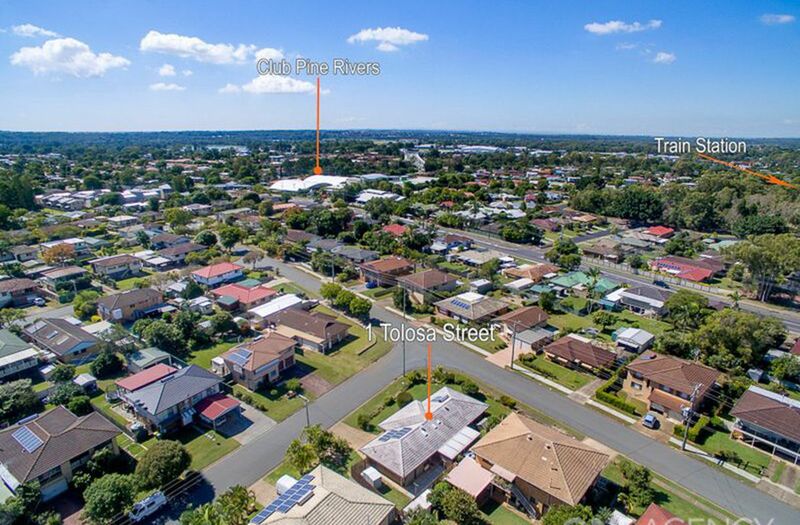 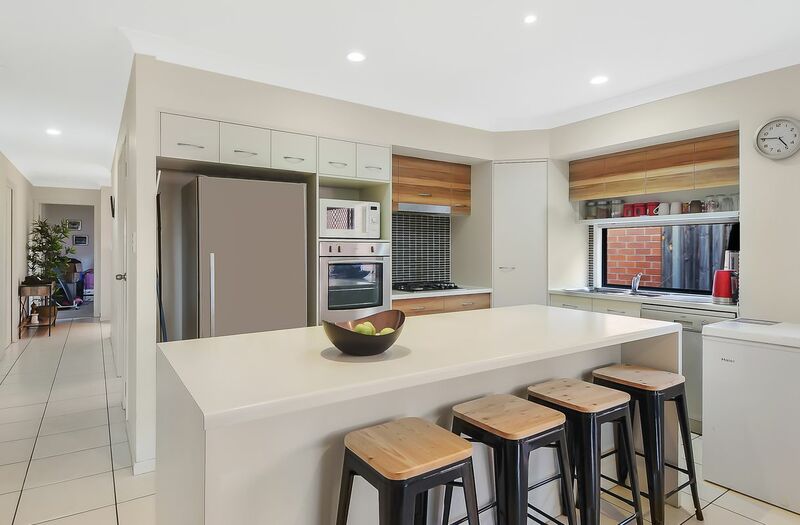 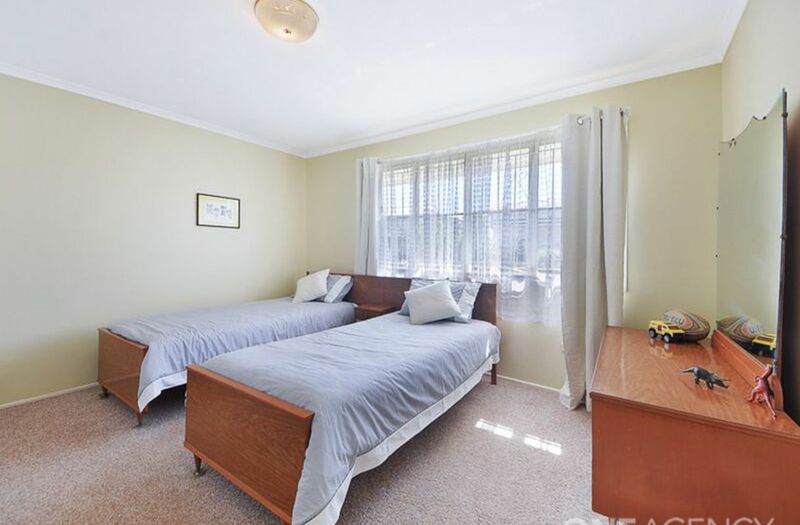 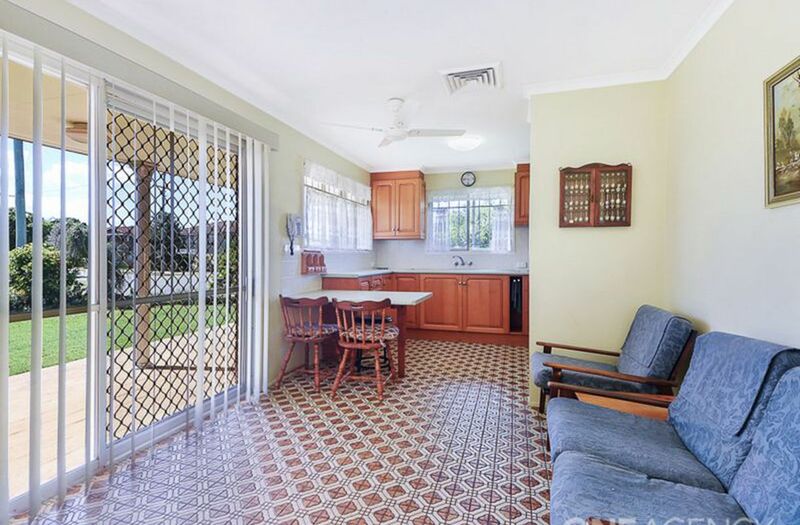 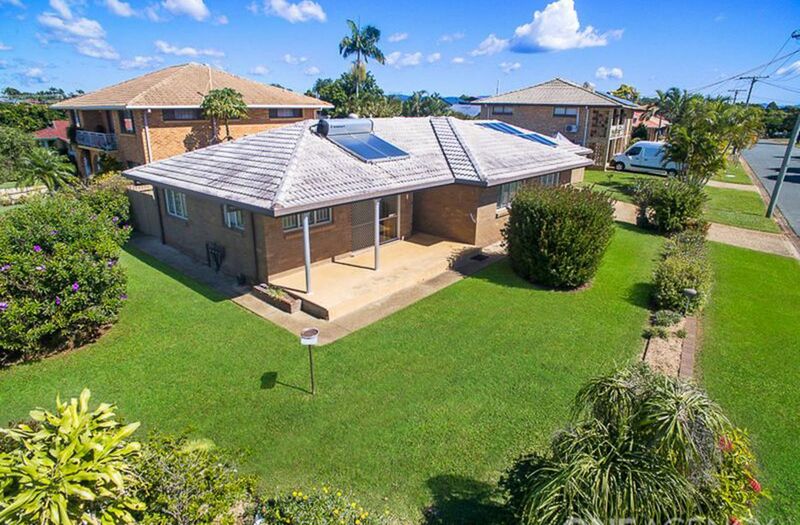 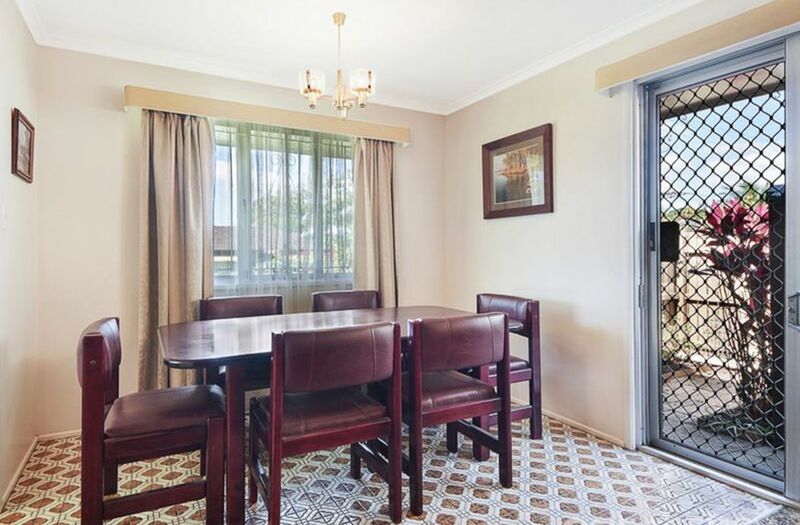 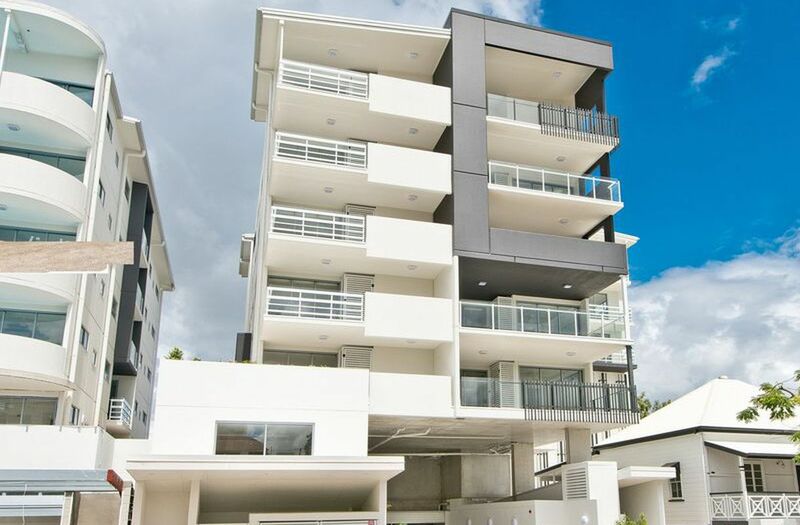 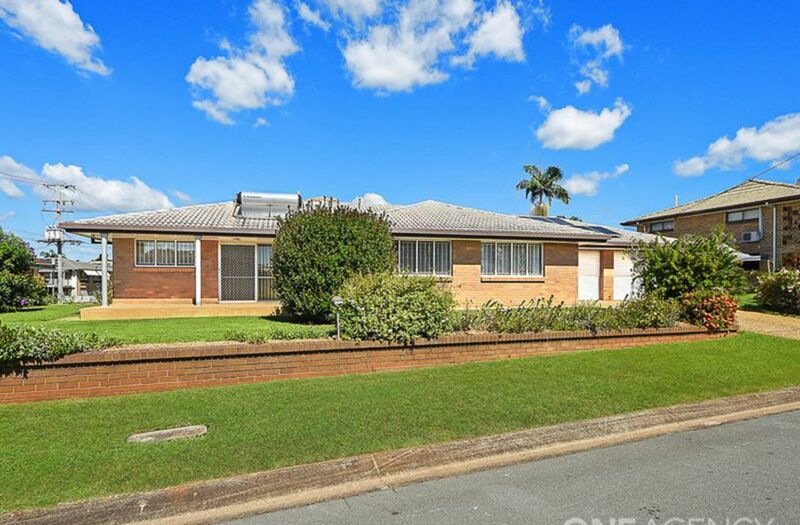 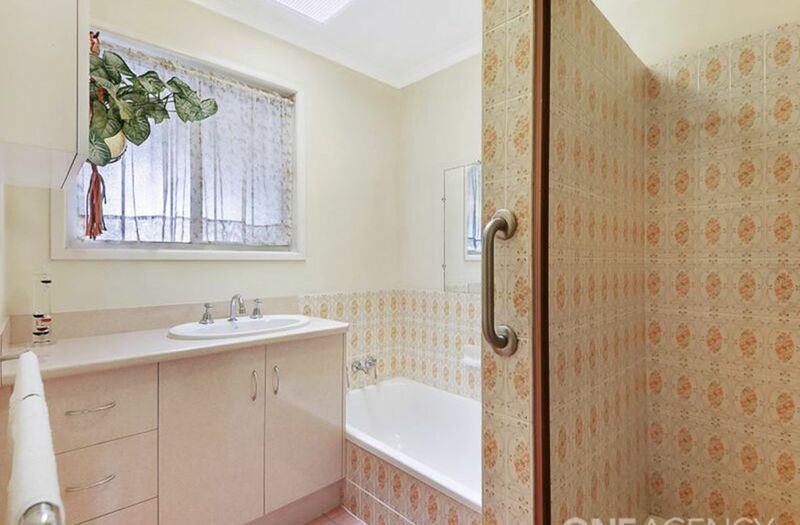 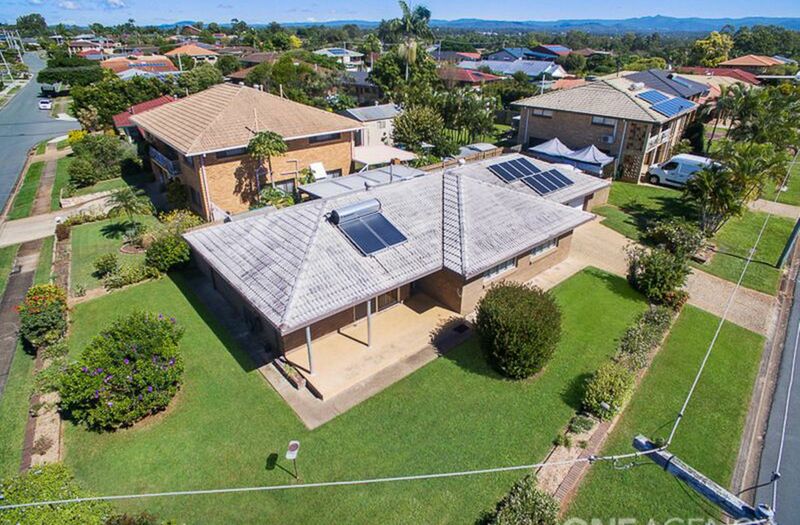 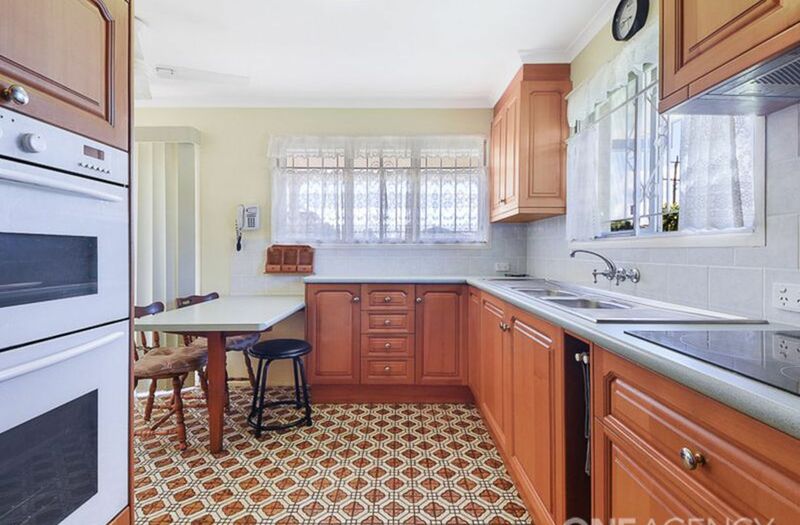 Located in a fantastic, quiet neighborhood and all within walking distance to great primary schools, PCYC sporting fields & the Pine Rivers Bowls Club.